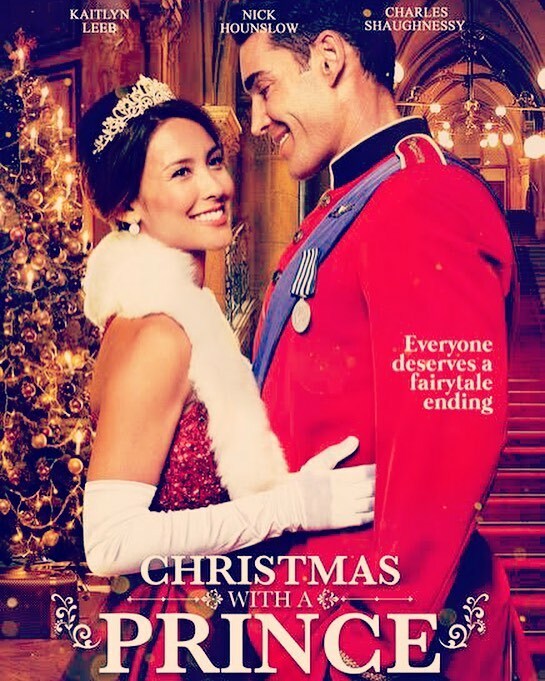 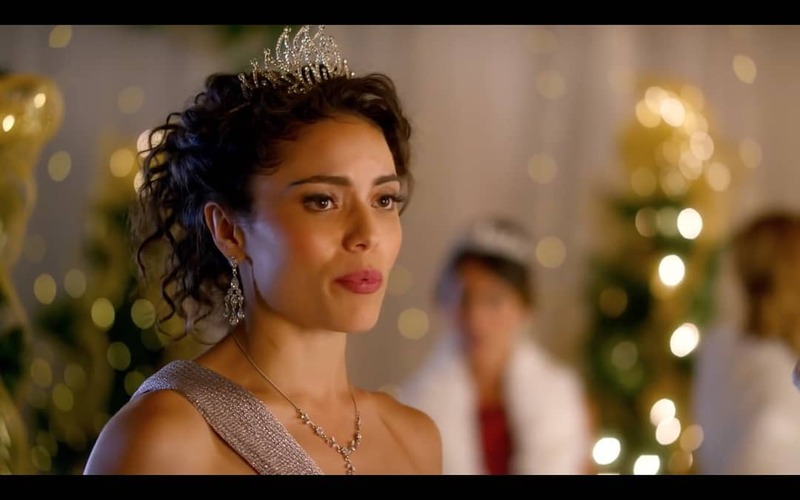 Christmas with a Prince - an UPtv Christmas Movie Premiere! 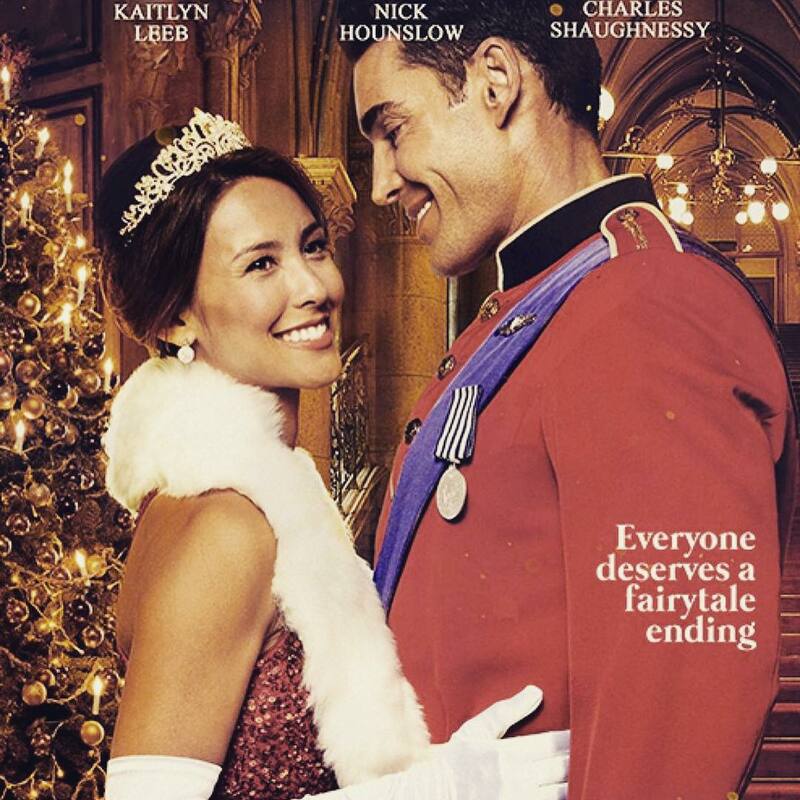 Everyone deserves a fairytale ending! Pick up CHRISTMAS WITH A PRINCE, the movie based on the book ST. PIRAN'S: PRINCE ON THE CHILDREN'S WARD by at today! 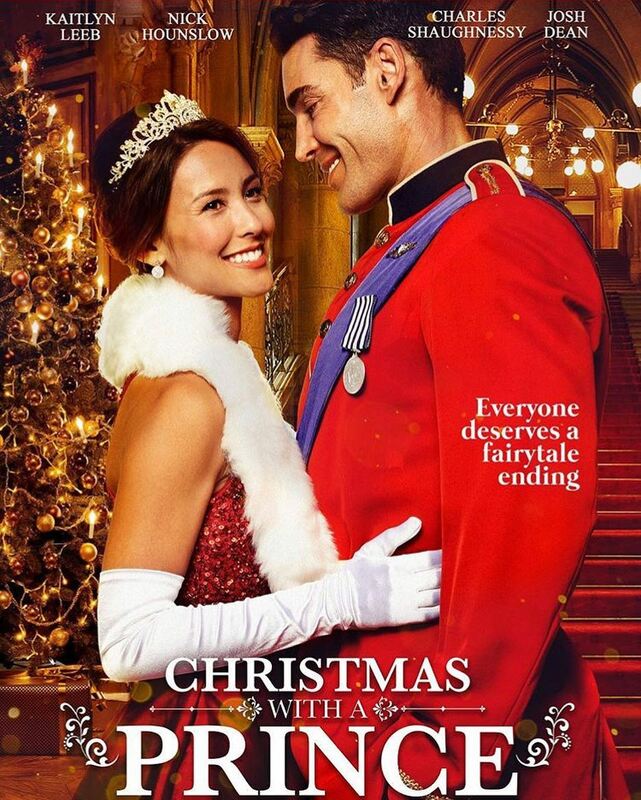 Christmas with a prince is such a great Christmas movie ! 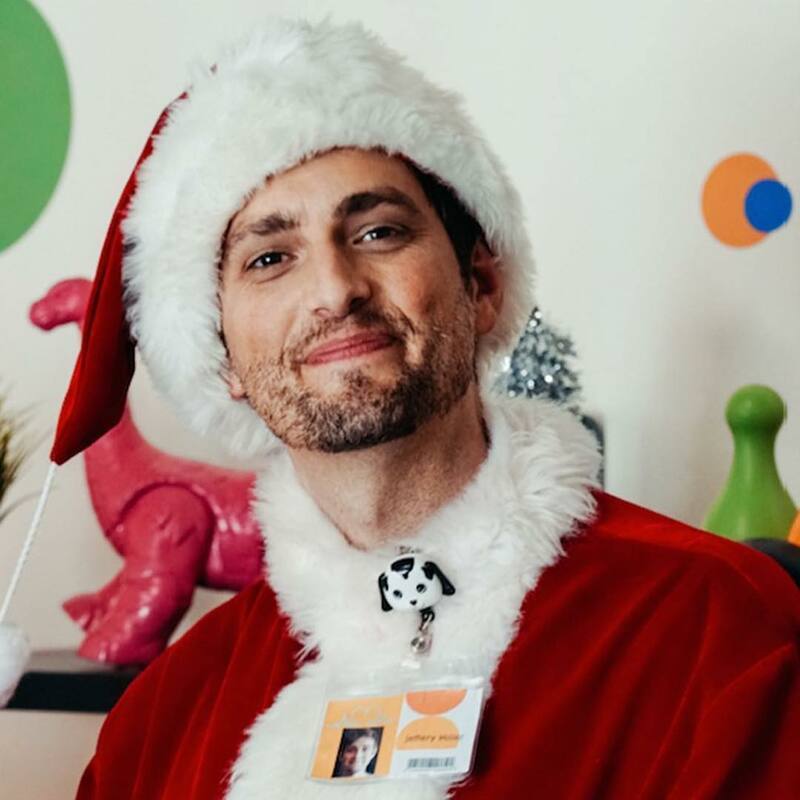 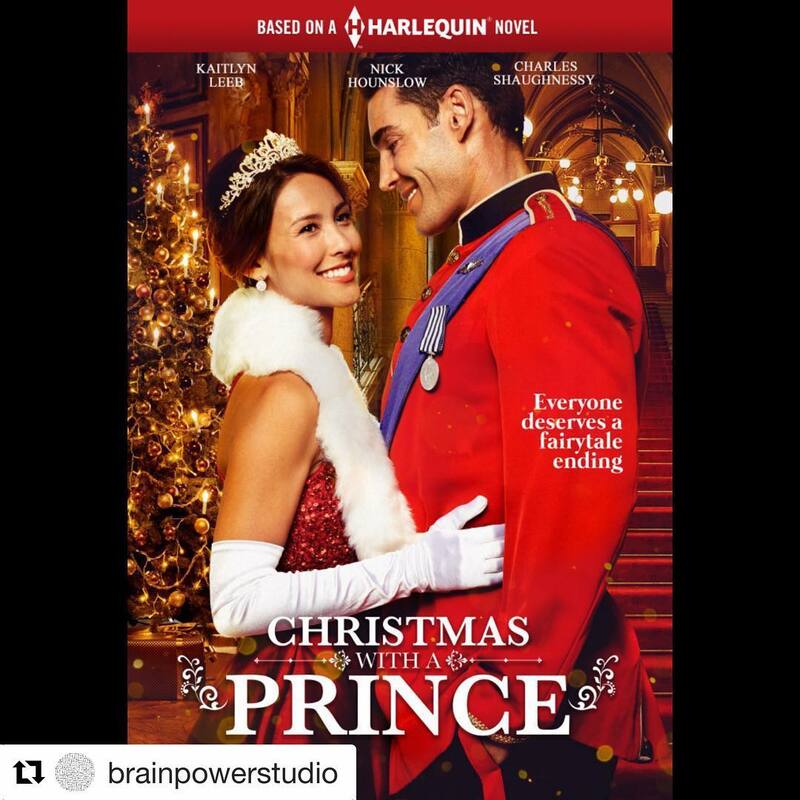 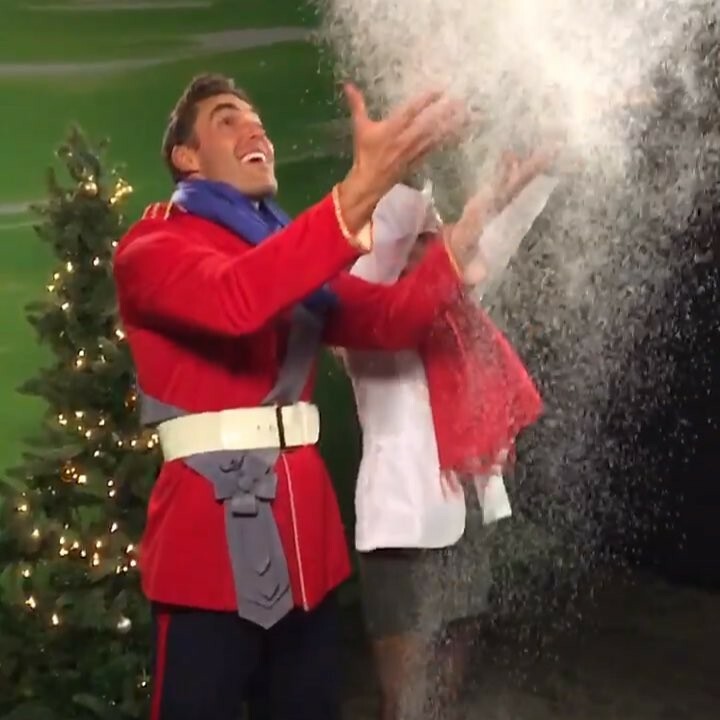 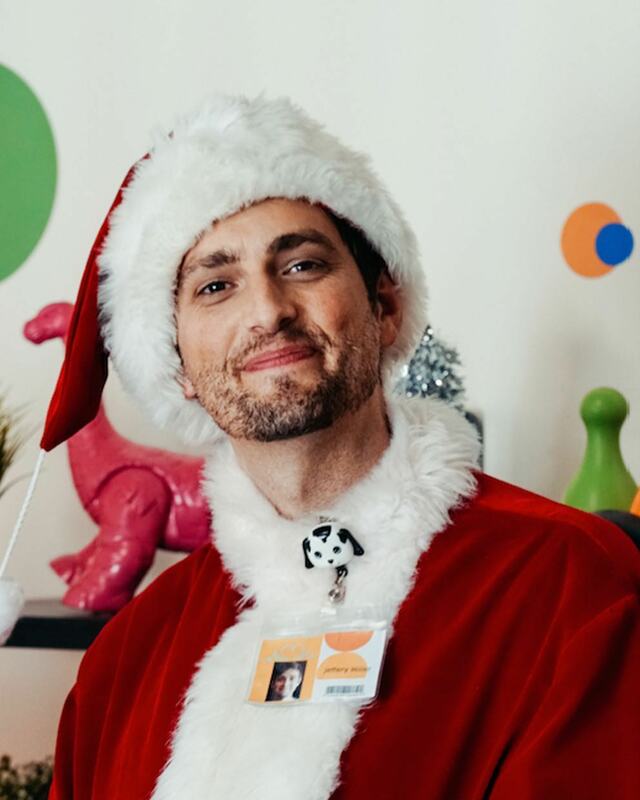 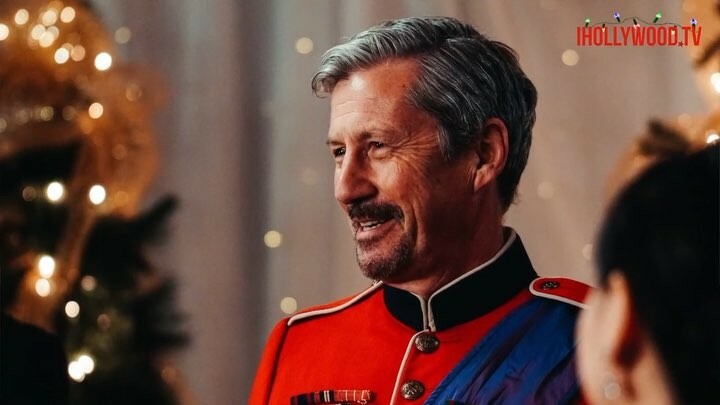 This season don’t miss instructor + alumni actor new film ‘Christmas With A Prince’! 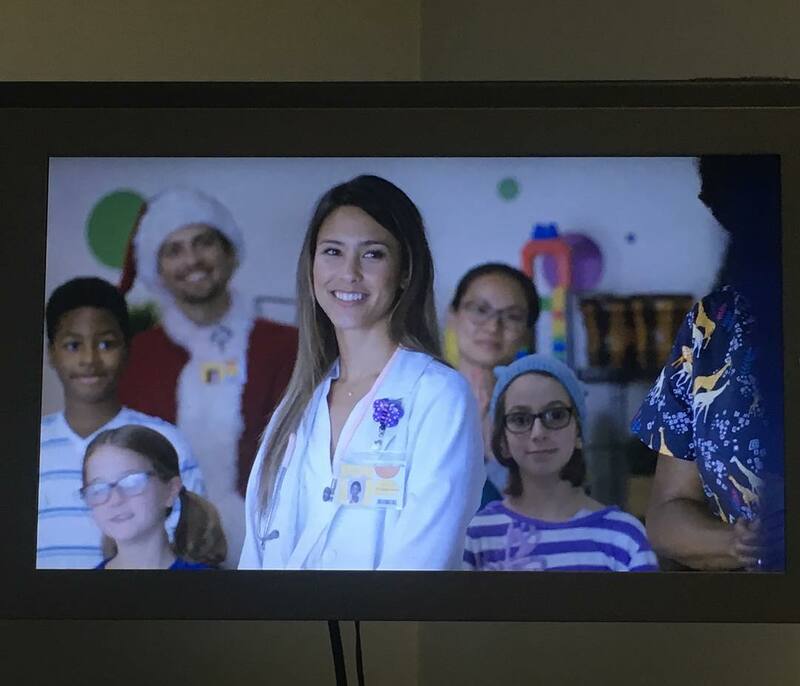 The film premieres TOMORROW December 9th in the  on at 7pm and in  on at 8pm. 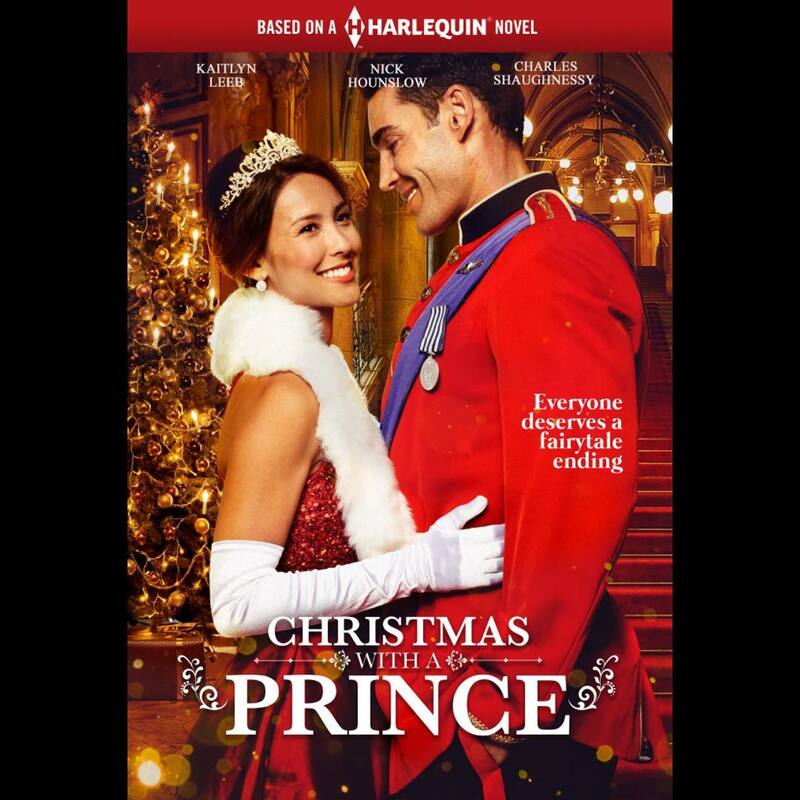 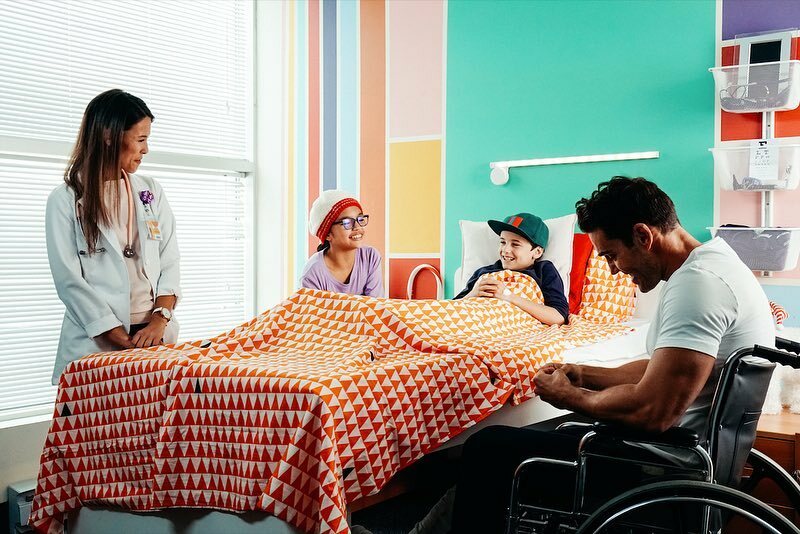 The holidays are just around the corner and so is CHRISTMAS WITH A PRINCE, the movie based on the book ST. PIRAN'S: PRINCE ON THE CHILDREN'S WARD by ! Available on UP TV in the US and Super Channel Canada December 9th! 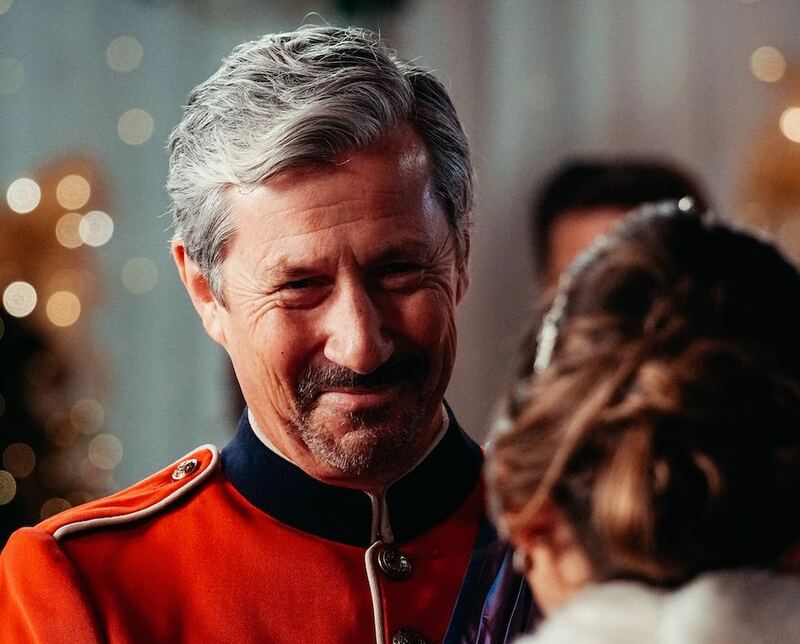 We are going to be this happy on Sunday when #ChristmasWithAPrince airs on @schearthome at 8 pm and @up_tv at 7 pm.